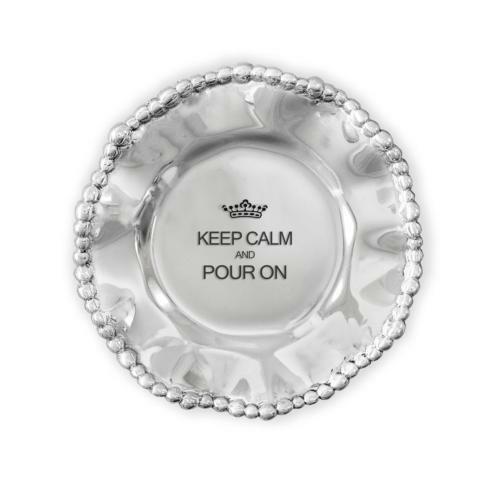 Features: A great coastal item! 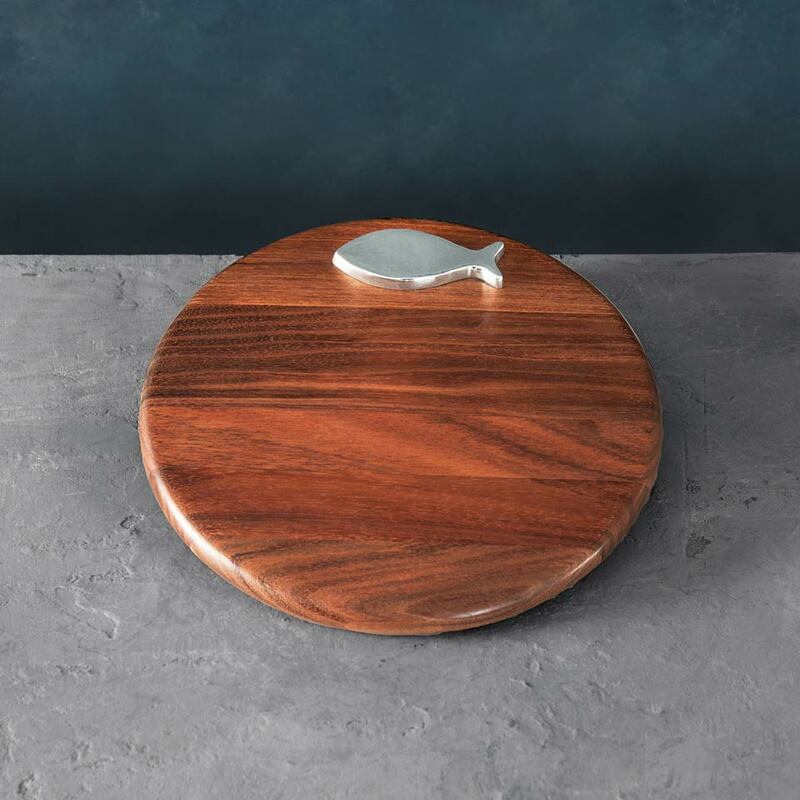 Rendered in a silvery hand-polished decorative metal, the simple fish form stands out against the warm wood of this ample round cutting board. Perfect for presenting your favorite cheeses or charcuterie in seaside style.